New England weather, man! I can't even deal with it even after nineteen years, it is so temperamental. I've told you about our heat wave and I keep mentioning rain- It's actually bouncing from one end of the spectrum to the other and back! That being said, while this week has been scorching, last was drenched and all I wanted was a warm-you-to-your-very-soul cup of hot chocolate. So into the crazy world of pinterest I delved, searching diligently through recipe after recipe. And I found a gem. 1. We had no cornstarch so I rummaged through the internet again and discovered that 2 tablespoons of regular old flour can replace 1 tablespoon of cornstarch in a pinch. 2. Mix the sugar and the cocoa powder together in the saucepan. 3. Stir the 1 1/2 cups of milk into the dry ingredients and set to simmer on a low heat, whisking occasionally. 4. Add your splash of vanilla. 5. 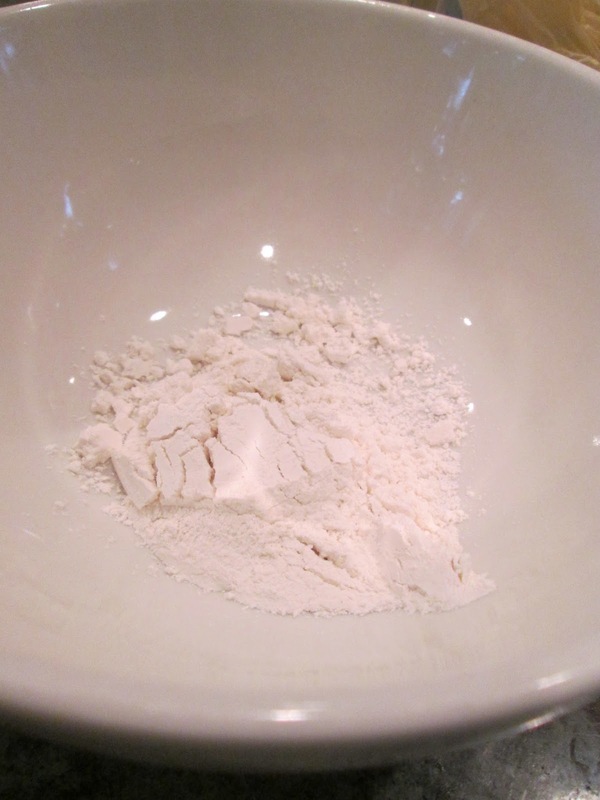 Combine the 2 tablespoons of milk and the cornstarch/flour in a separate bowl and make sure it is smoothly and thoroughly mixed. 6. Start adding the mixture to the simmering liquid chocolate, whisking near constantly for 2-3 minutes or until thickened. 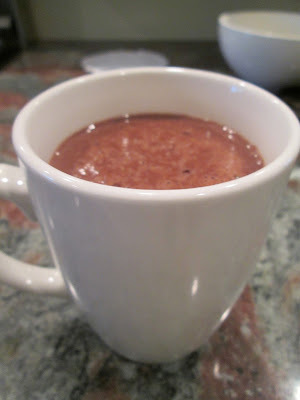 This differs from other hot cocoa recipes I've tried, and it tastes so very good! Someone commented that it is almost half-pudding, half-beverage, and wholly delicious!